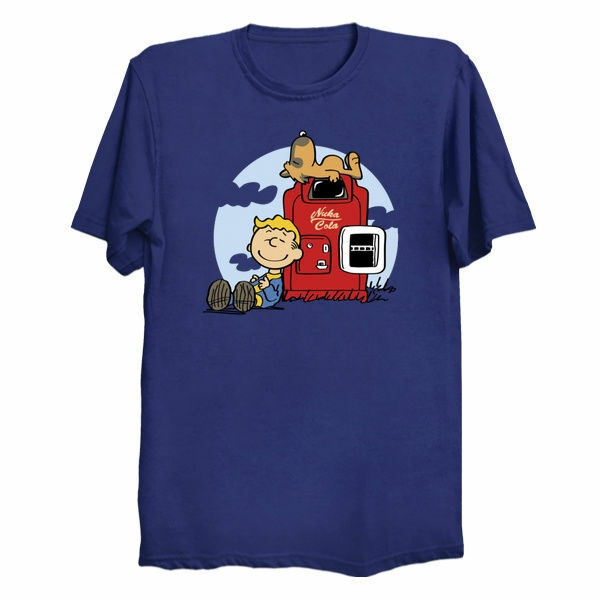 Fallout T-Shirt by Oliver Ibáñez aka Olipop. 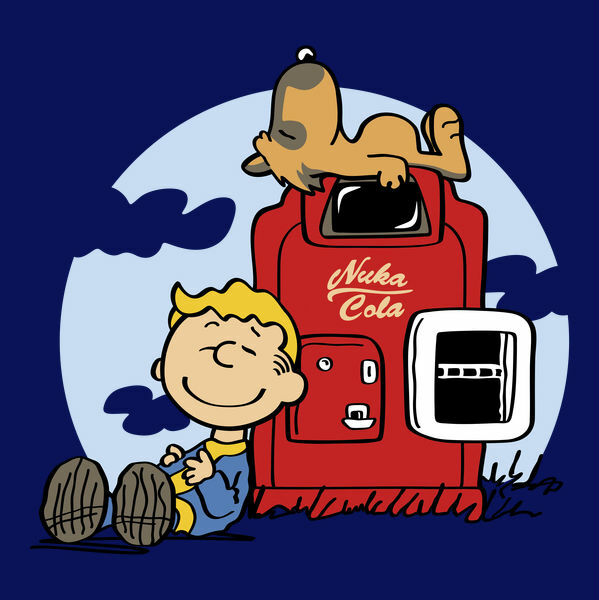 Vault Boy and Dogmeat are very good friends. 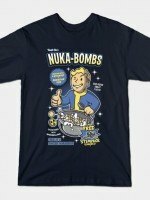 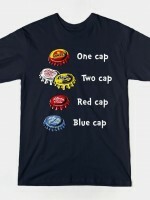 Show everyone that you are a fan of Fallout with this t-shirt.